No one will dispute that a safari in Kenya must include some well spent time in the Maasai Mara. However, this East Africa country offers numerous wildlife gems – and further experiences to be had outside of just game drives alone. 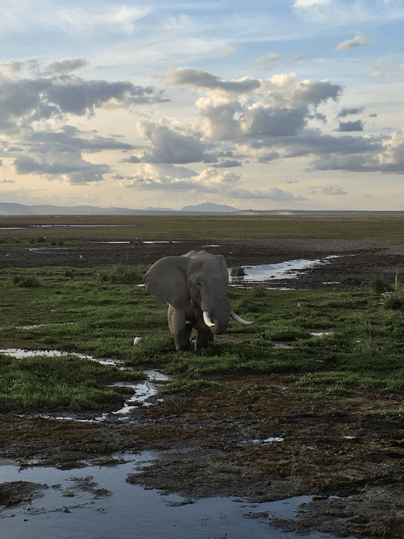 Located in Southern Kenya, Amboseli most notably lays claim to its ample elephant population. Further, while Tanzania technically owns Mt. Kilimanjaro on its land, Kenya owns its very best views and the best photographic opportunities of the mighty mountain. Aside from stunning red earth landscapes and exceptional game viewing, visitors here can also enjoy a variety of further unique sights and experiences, such as the Shetani Lava Flow and Mzima Springs – a virtual oasis in the middle of the parched surroundings. 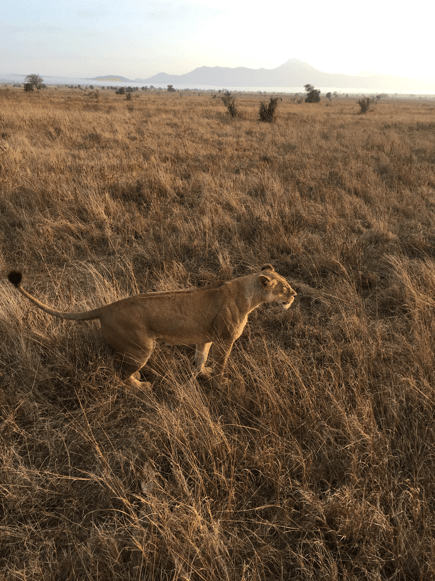 This privately owned wildlife region is adjacent to Tsavo West, and is also readily accessible as an extension trip for beach-goers in Mombassa or Diani Beach. Gorgeous landscapes? Check. Great wildlife? Check. Killer Sundowners? Check. 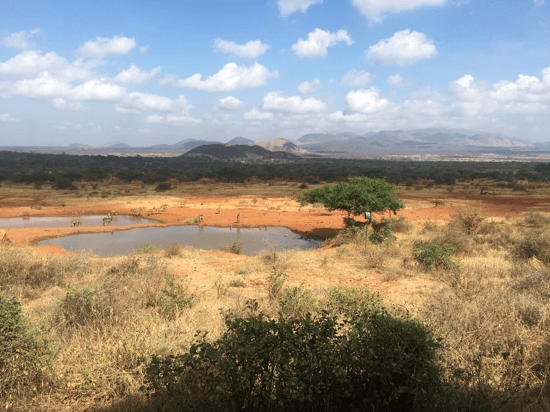 History buffs can visit the nearby battlefields from The First World War (Taita Taveta, 1914-1916). Or perhaps choose to leave your long lasting mark on Africa by planting a tree with a local biodiversity research project.